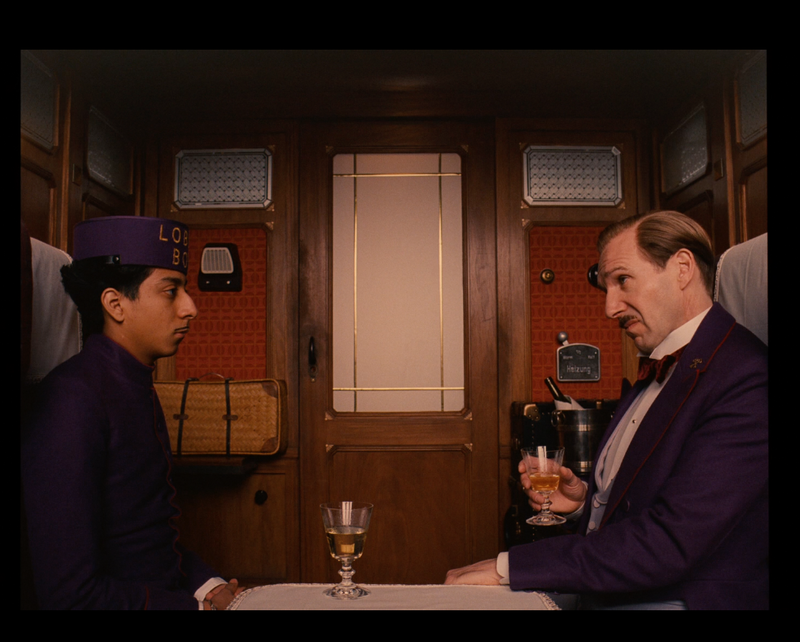 Wes Anderson has, in my opinion, been consistently producing the most visual interesting movies for the past two decades. Populated with quirky, endearing, and frustrating characters, you identify his style instantly. 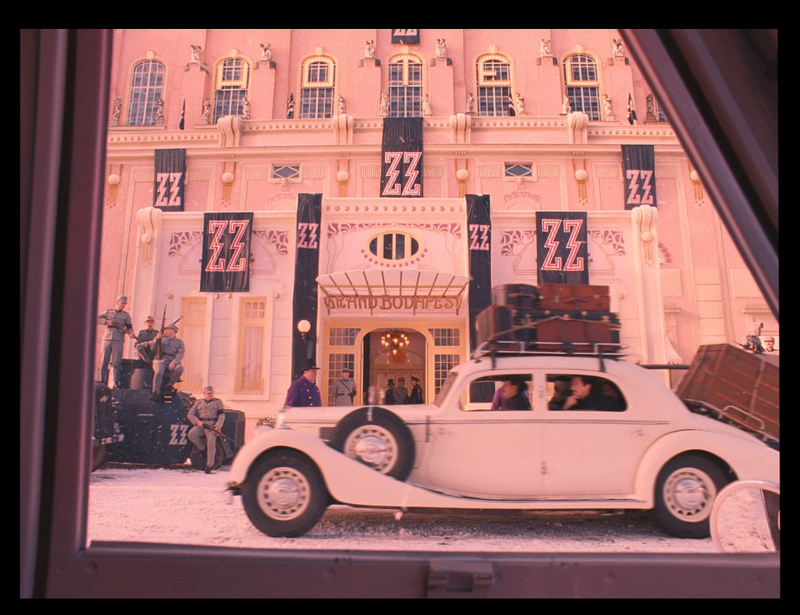 With that said, 2014’s The Grand Budapest Hotel is an achievement. I’ve watched the film 10… 20 times. 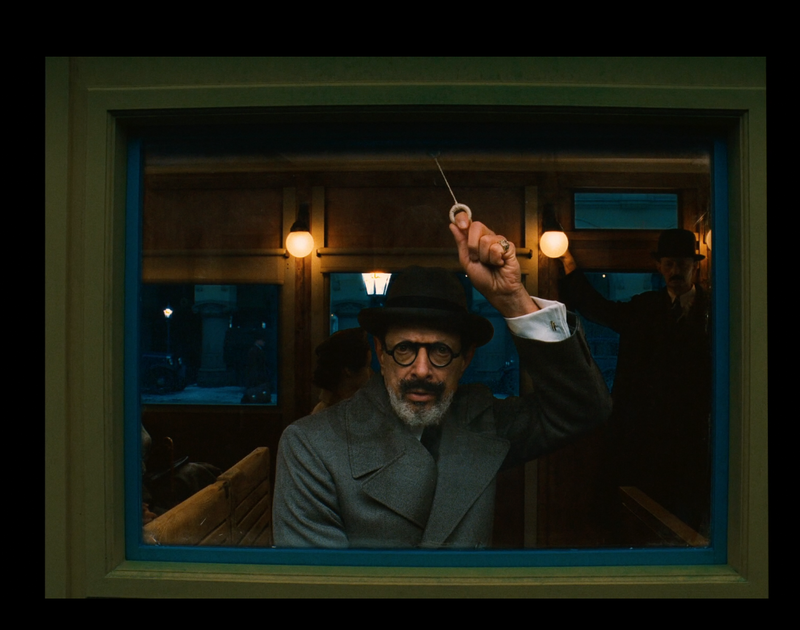 Whether it’s Ralph Fiennes portrayal of the title character M. Gustave, the solid emsemble cast, or the strange story within a story with a story structure, the movies keeps giving. On recent flight home, I began viewing number 21 and noticed a recurring visual theme halfway through the movie: there are a lot windows. 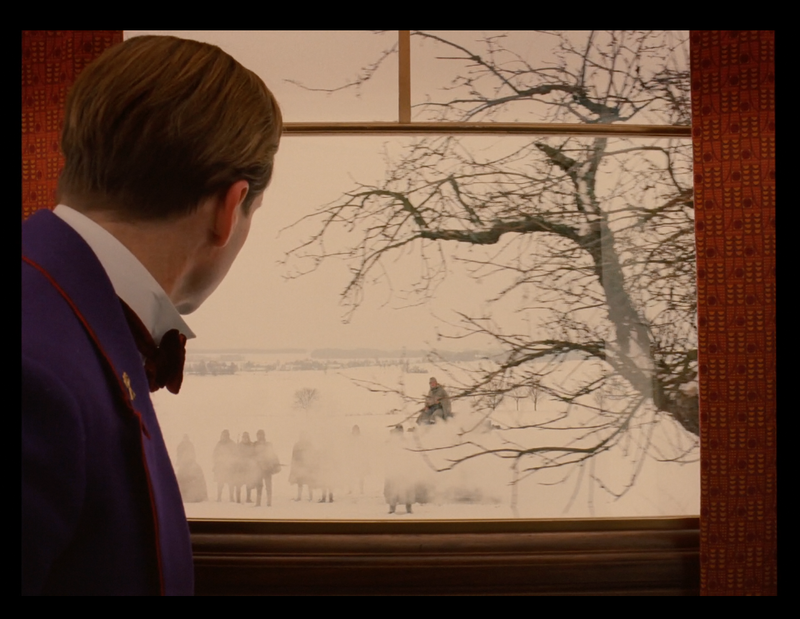 Once I noticed the presence of windows in shots, I started to notice something else: there are a lot of doors. At this point, I leaned over to my daughter (also a Wes Anderson fan) and told her about the windows and door situation. We started to play a game. In each shot, was it a window or a door? 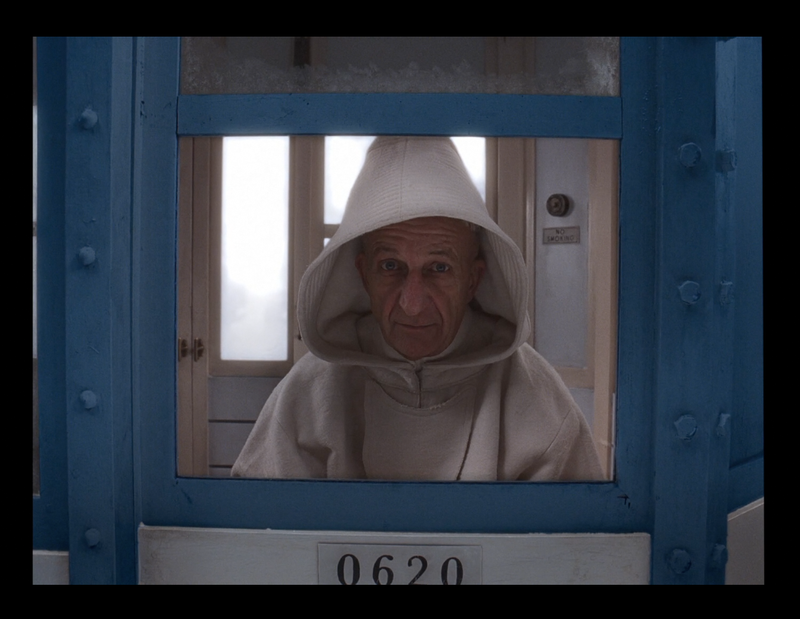 It’s a fair question until you play “Window, Door, and/or Rectangle?” while watching Grand Budapest. It’s not just these objects are omnipresent in a majority of the shots, they are usually center frame and very often a part of the scene. It is times like this I wish I had anything resembling formal training in cinema because I’m sure this stylistic choice has a name. Rands, it’s the Quadrilateral Auteur Technique you philistine. Until then, check out all the windows.